Aspect of Beauty is run by Amy – a registered nurse with more than 20years experience, a nurse prescriber who has worked in the field of Medical Aesthetics since 2012. 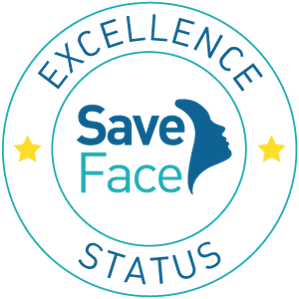 A registered practitioner with Save Face – the kite mark for patient safety. Treatment will be provided with the highest quality products following an extensive holistic assessment of physical, medical and psychosocial elements. 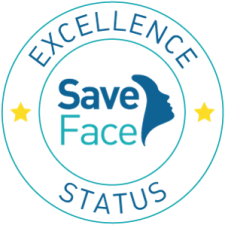 Offering treatments from wrinkle reduction to full facial rejuvenation with the use of anti wrinkle treatments, dermal fillers, mesotherapy, LED light therapy, microneedling, hair restoration, fat dissolving, chemical peels and medical grade skin care. I went to see Amy this week for a skin consultation and she has given me great advice and loads of options for looking after my skin better. Her clinic is lovely and very private and Amy is very friendly and knowledgable too.